We are proud to be the official media partner for the #UniteForParkinsons campaign. Make sure to keep checking back in the lead up to World Parkinson’s Day on 11 April to stay up to date with all the latest campaign news. From the first experiments with levodopa more than 50 years ago to the revolutionary development of deep brain stimulation, the history of Parkinson’s disease stretches back more than two centuries. This timeline charts some of the landmark moments, since initial discovery until today’s advances, that together make up the 200-year history of Parkinson’s disease. 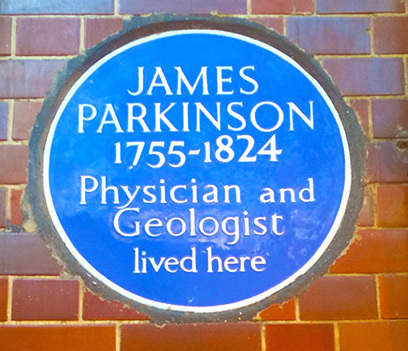 Dr James Parkinson, whose birthday on 11 April is commemorated annually as World Parkinson’s Day, was a well-respected surgeon, apothecary and political activist. Dr Parkinson wrote a great deal on social reform, geology and medicines and is considered to have been a visionary in each field. Parkinson’s greatest legacy, however, was his discovery and subsequent essay on ‘the shaking palsy’, a condition that would be named after the surgeon. Parkinson’s essay is still viewed as a detailed, accurate and knowledgeable description of the illness, despite it being the first of its kind. In 1817, when Dr Parkinson first recognised the condition, there had been no previous research on the subject. Parkinson’s essay laid the groundwork for those who built on his research over the course of the next two centuries. In 1957 the Parkinson’s Disease Foundation (PDF) was the first private foundation in America to be created specifically for the research of Parkinson’s. disease. The foundation was created by New York restaurant owner William Black, after a close friend of his was diagnosed with the condition. Black was determined to help his friend and established a program with the sole aim of finding a cure. Over time the PDF expanded its role in the field and is now called the Parkinson’s Foundation after its 2016 merger with the US-based National Parkinson Foundation. Levodopa is one of the key drugs used to treat Parkinson’s and can be used at all stages of the condition. The drug was first developed in the 1960s, by American scientist Dr George Cotzias, who used it to treat a group of Chilean miners affected with ‘manganic parkinsonism’. Watch this video highlighting the daily improvements that the miners made while being treated with levodopa and serves as a great reminder to how significant a milestone this was. This historic video was discovered by researchers working with the ‘Neurology Journal‘. 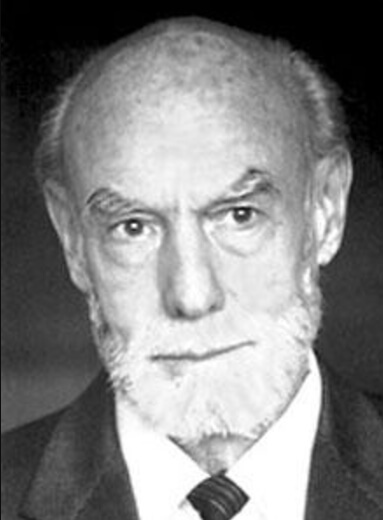 In 1981, Dr Roger Sperry, a neurophysiologist from Connecticut, US, was awarded the Nobel Prize in Medicine for his work with ‘split-brain’ patients. Dr Sperry’s work evaluated and recognised the functional differences between the right and left side of the brain. Experimenting with cats and monkeys, before later studying humans, Sperry proved that while the brain’s left side controlled speech, language and arithmetic the right side was stronger in other areas, such as music. These works were significant to the Parkinson’s community as they offered a new approach to how doctors looked at movement disorders. 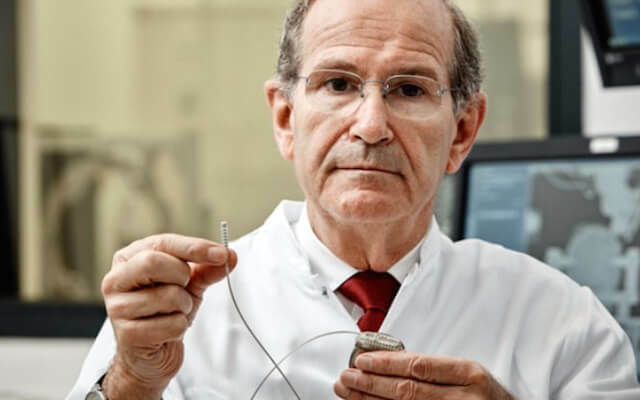 The development of deep brain stimulation (DBS), by French neurosurgeon Dr Alim Louis Benabid, is considered one of the most significant scientific breakthroughs in Parkinson’s history. It was while performing a brain surgery in 1987 that Benabid inserted an electric probe into the patient’s brain, he found that the patient’s tremors decreased entirely as he raised the frequency of the electronic probe. Later in his career Dr Benabid developed further technology to help administer the treatment. In 1992 the European Parkinson’s Disease Association (EPDA) was launched. The EPDA is the only Parkinson’s umbrella organisation in Europe and works towards helping those with Parkinson’s live full and independent lives, while also searching for a cure. The EPDA currently has 27 European countries as members and advocates for the rights and needs of over 1.2 million people. Widely regarded as the greatest boxer of all time, Muhammad Ali had his fair share of battles throughout his career. However it was perhaps outside the ring where Muhammad Ali faced his toughest challenge, in the fight against Parkinson’s. The legendary boxer was first diagnosed with Parkinson’s in 1984, three years after he retired from heavyweight boxing. 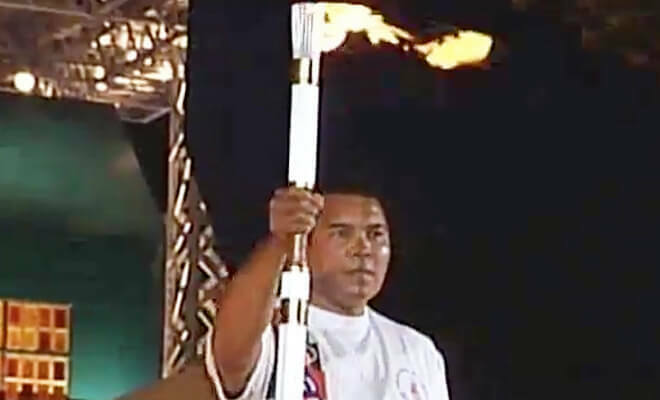 At the 1996 Olympics in Atlanta, US, Ali was chosen as one of the torch-bearers for the opening ceremony. In a display of public courage, Ali took centre stage and lit the flame while he was visibly shaking – the severity of his Parkinson’s now becoming known to the whole world watching. Due to Ali’s high profile, he helped bring Parkinson’s into the spotlight and raise awareness of the condition. Ali died in 2016 aged 74. 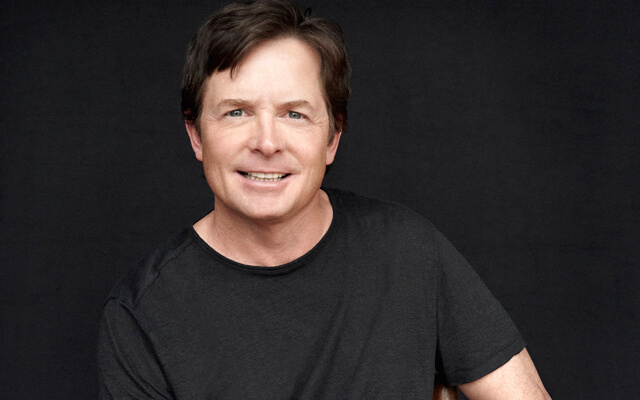 Actor Michael J Fox was diagnosed with young-onset Parkinson’s disease in 1991 at just 29 years old. He disclosed his condition to his fans and the wide public in 1998 and went on to launch the Michael J Fox Foundation for Parkinson’s Research in 2000. The foundation has led global research into the condition and is the now the largest non-profit funder of Parkinson’s drug development in the world. Since it’s formation, the foundation has donated over $700 million to find a cure. 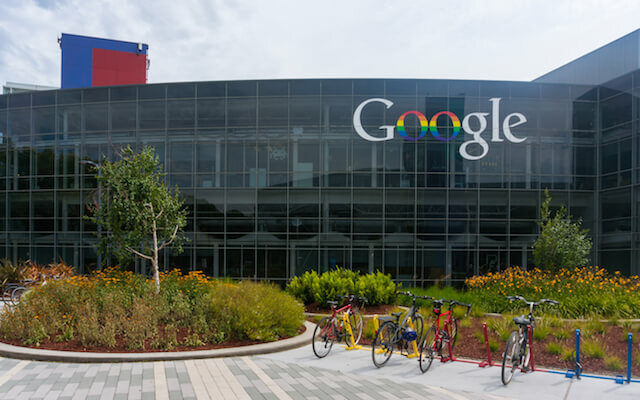 In 2015 tech giant Google announced plans to fund a new specialised health department, with the sole aim of advancing the treatment of long-term conditions as part of their corporate social responsibility programme. In a statement they pledged to “develop new technologies to make healthcare more proactive.” Experts believe that this move will lead to a new wave of healthcare development. Google have committed to becoming a market leader in the health tech market but also have a personal connection to Parkinson’s – the mother of its co-founder, Sergey Brin, lives with the condition. In 2016 Yoshinori Ohsumi, a Japanese cell biologist, was awarded the Nobel Prize in Medicine for his work in autophagy. This is the process in which the body deals with the destruction of its cells and their eventual reuse. Ohsumi’s work was seen as a breakthrough for the Parkinson’s community as it highlighted the various forms of autophagy in the body at any one time. 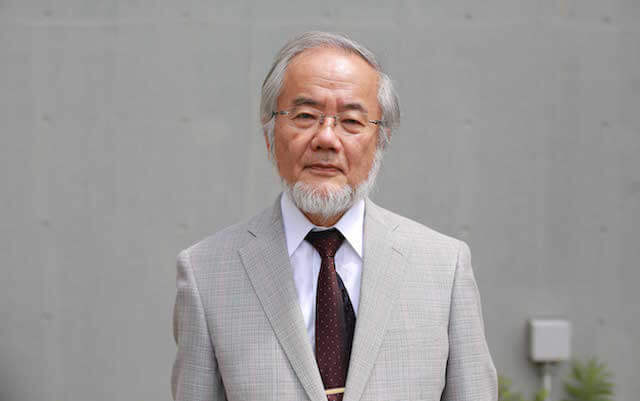 It is hoped that Ohsumi’s work will lead to the development of technology that could wash away damaged protein within cells. If this were possible then it could potentially prevent the progression of Parkinson’s. 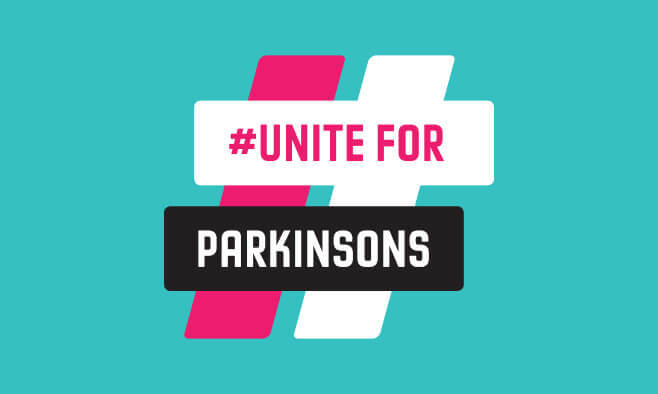 On 11 April 2017, the birthday of Dr James Parkinson, the EPDA and Parkinson’s UK invite people all over the word to get involved with the #UniteForParkinsons social media campaign. This joint venture aims to raise an unprecedented amount of awareness about the condition. Millions are affected by Parkinson’s and we want people to use the hash tag #UniteForParkinsons to inspire and educate the world about the condition. Find out more about the campaign here.